You asked, we listened. 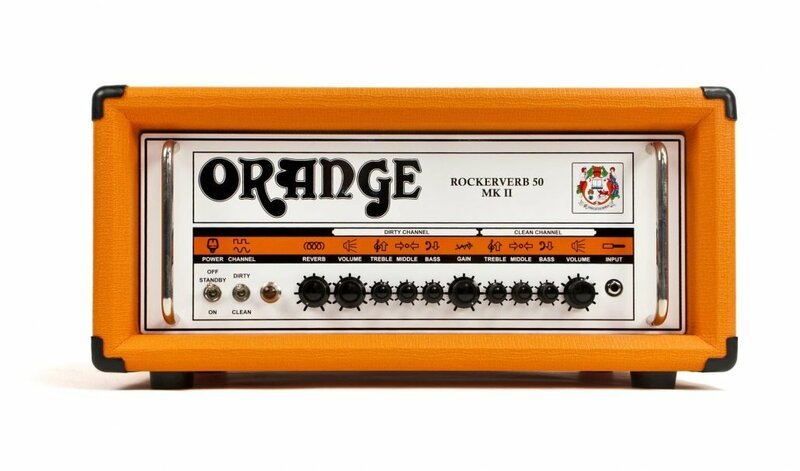 The new Rockerverb MK II 50 watt amp is a big improvement in functionality over its predecessor, but the tone remains unchanged. All Valve, channel-switching amplifier with ultra-transparent effects loop and valve-driven reverb. 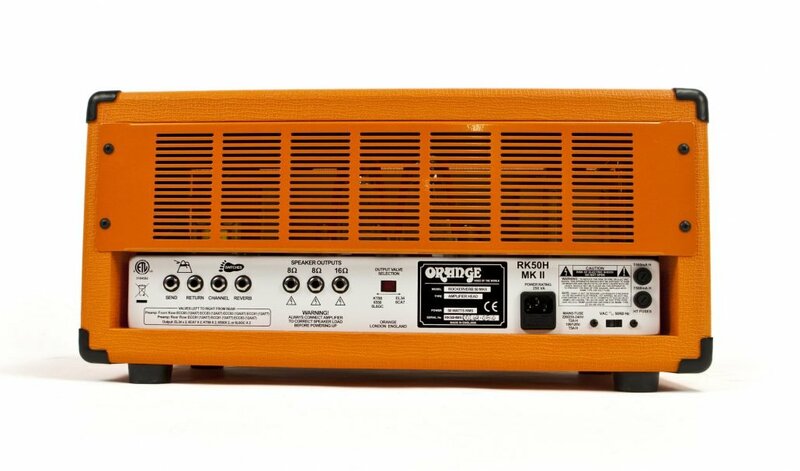 This amplifier utilises a two stage clean channel with a four stage dirty channel. The Clean Channel delivers a super rich clean tone with beautiful harmonic overtones. 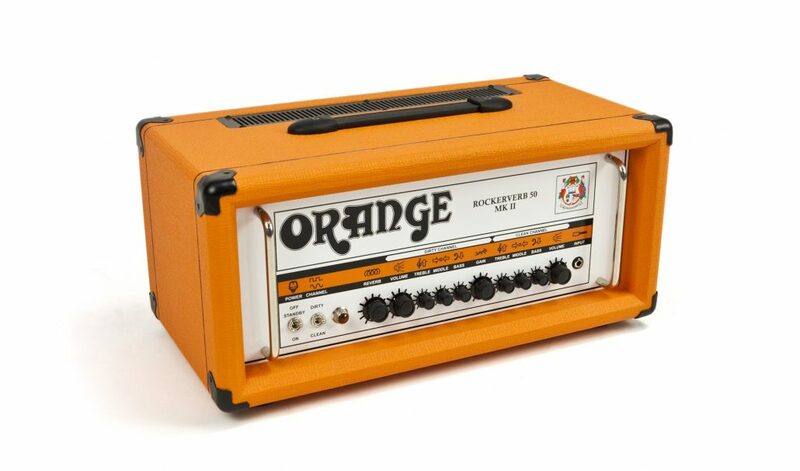 It is a non-master channel, much like vintage Orange amps, and when cranked the power section breaks up faster, delivering the most classic British crunch imaginable. The Dirty Channel is four stages of unadulterated filth, but it is NOT a one-trick pony. 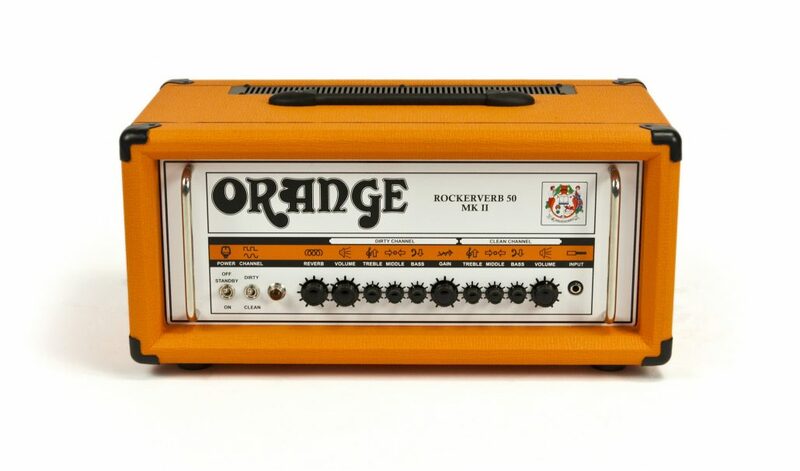 Move the Gain knob from 0 to 10, and as you do you’ll find a variety of Orange tones, from metal to fusion, rock to blues…there’s even some country in there. All 50 watt Rockerverb Mark II amps offer switchable output valves. This means you can swap the factory fitted EL34 output valves to 6L6s, KT88s, or 6550s. Just make sure you take your amp to a tech for rebiasing!